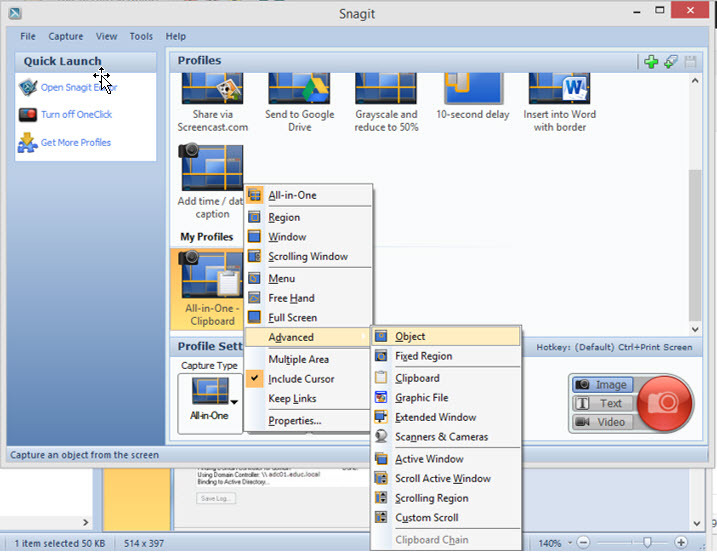 Everyone has their favourites, and mine is SnagIT. It’s not free, but it has such a great interface, I can’t face using anything else. I use it for capturing shots of the environment, as it is now, and after I’ve changed it, and then annotating them with arrows and text. The end result is either the shots are used for my client project documentation, or here on in the blog posts. 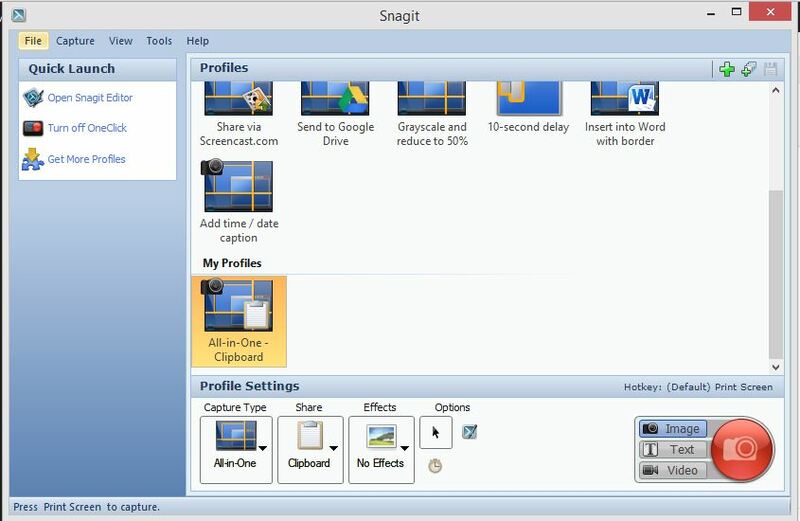 To show off some of the features, I am going to try to use SnagIT to capture itself. 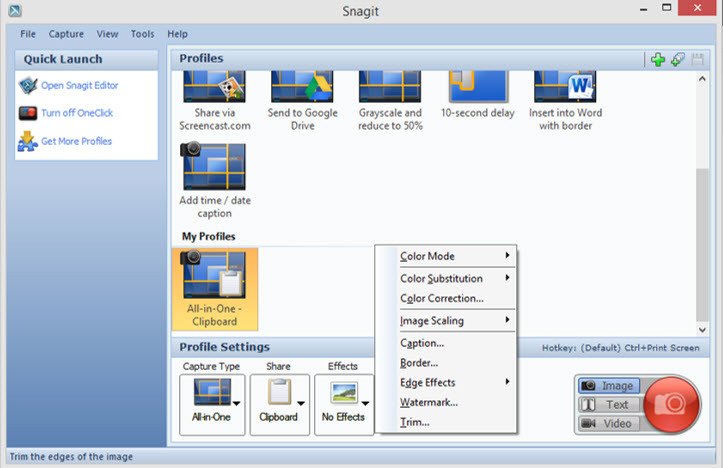 So SnagIT is broke down into two parts, the capture side, and the editing of the captures. 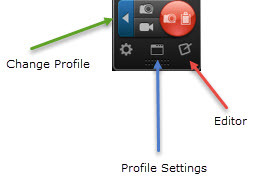 We can do static images and video, with an in-depth editing of the static side, but little options for video. So here’s the capture side, which is based around the use of profiles. Here you can choose the area in which you capture, so this can be the all-in-one classic, which is you just drag to the size of your screen, or if it’s a website, you can use the scrolling options. And any default effects you want to use. Here this the scrolling options you can see, just two big buttons to press and the program does the rest. Also notice the magnified view in the corner, this means when you capture application dialog windows, you can go right up to the edge you need making it super sharp! 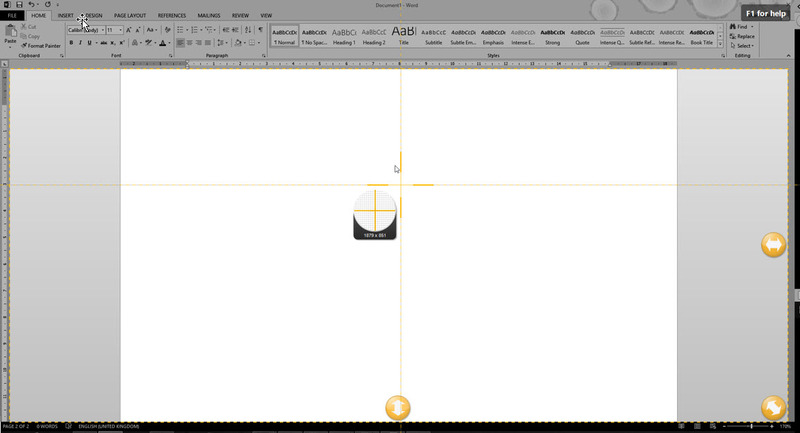 So my favourite profile that I’ve created is to capture an area, copy it to clipboard, include the pointer. So when I’m doing documentation, I can just capture and paste into Word. And the final best bit of it is the floating button at the top of the screen, so I have the choice of a hotkey function to active the program, or click this button at the top. 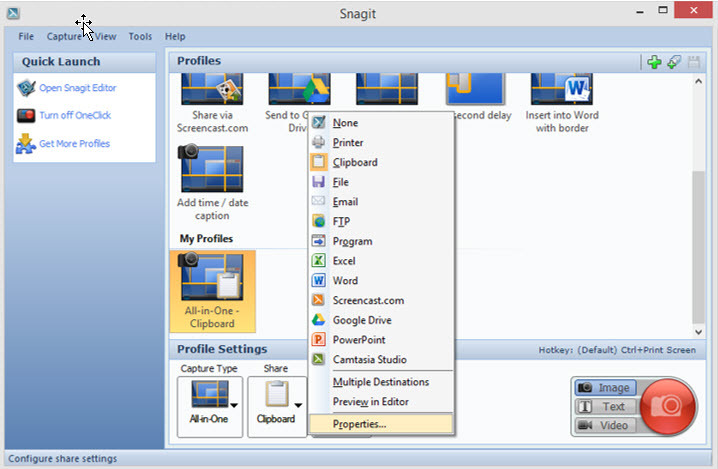 Obvious in its name really, SnagIT editor is the second part of the program, where you make your screenshots come to life. On each section you get a number of styles to choose from as well, making it quick and easy to edit your shots. Finally, I just use the “Copy All” function to add to my clipboard for pasting into documents, meaning the original image can be preserved in its state. Such as the library area, where it holds all your captures, it picks up information such as application the capture is of, Website Address and more. So I wont bore you all with everything, but ask you to download the trial version and try it!!! 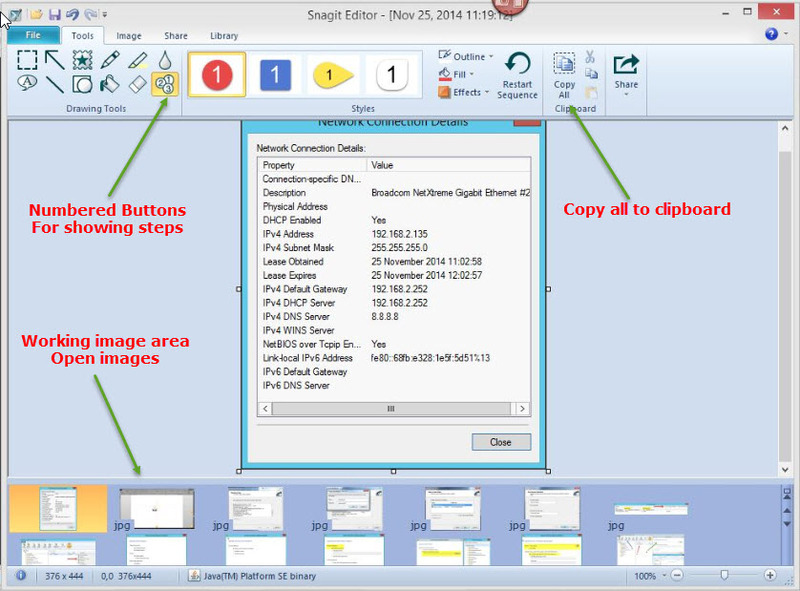 Hi Dean, Do try PicPick which is free software, it can not be compared for feature by feature for what SnagIT offers. But PicPick is really a good software for what it offers for free…..